“A bad sequel” is how American Legion National Commander James E. Koutz described President Obama’s proposal to grant amnesty to people who are in the United States illegally. The American Legion foresaw of the consequences back in 1986. 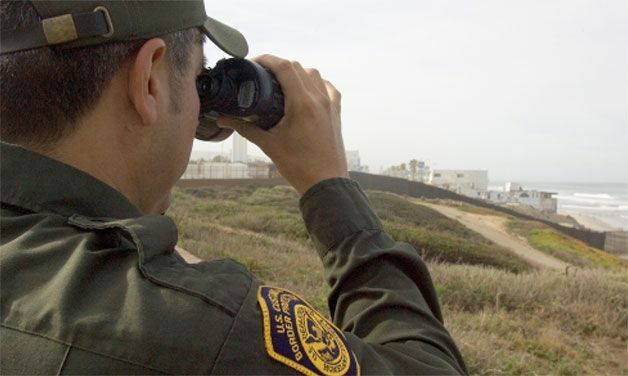 “Amnesty can serve only to attract future illegal aliens who would also be provided the opportunity for permanent resident status,” said Dale L. Renaud, American Legion national commander at the time. There is an estimated 11 million illegal immigrants in the country, and the Center for Immigration Studies estimated that the total net cost of the 1986 amnesty amounted to more than $78 billion in the 10 years following the amnesty. “As far as The American Legion is concerned, amnesty is a deal-breaker for us but there are some measures currently being proposed that we like,” Koutz said. “These include tightening security at the borders, crackdowns on those who hire illegal workers and stricter visa procedures. Koutz said the Legion looks forward to sharing its views with Congress and the White House. To read the Legion’s most recent policy on immigration, passed during the 2012 National Convention, click here.